Packaging: Shrinking, inner box, master carton. Payment: 50% deposit, the balance before shipment. 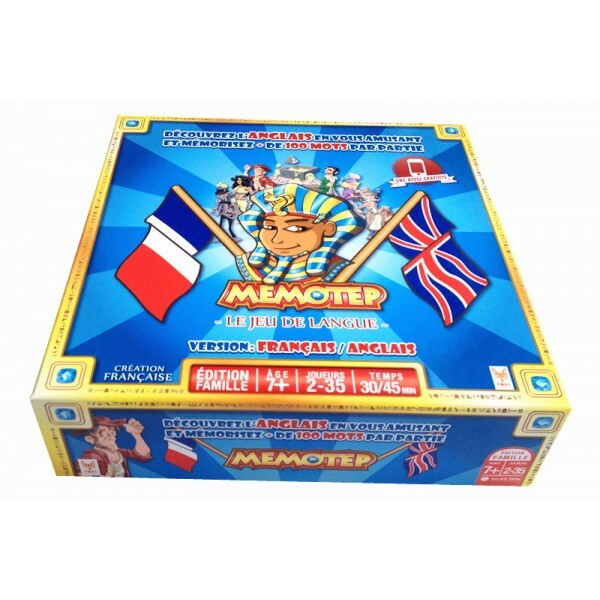 The board game helps to enlighten children’s intelligence, foster their independence. Childrens will get strong accomplishment and desire of challenge once they have finished one mission in the game. It trains children’s enterprising spirit and facing difficulties, self-confident will wise play and happy game. 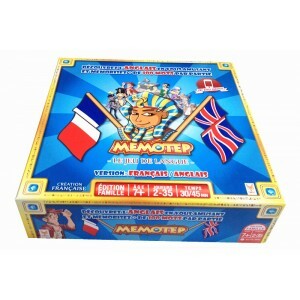 We supply kinds of board game with high quality, quick delivery, reasonable price.